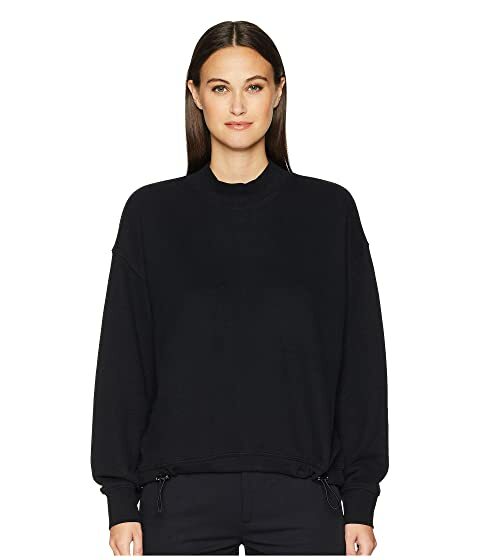 Make a lasting impression wearing the Vince® Long Sleeve Mock Neck Pullover. Straight hemline with adjustable pull tie for desired look and wear. We can't currently find any similar items for the Long Sleeve Mock Neck Pullover by Vince. Sorry!